What are the policies regarding various props? 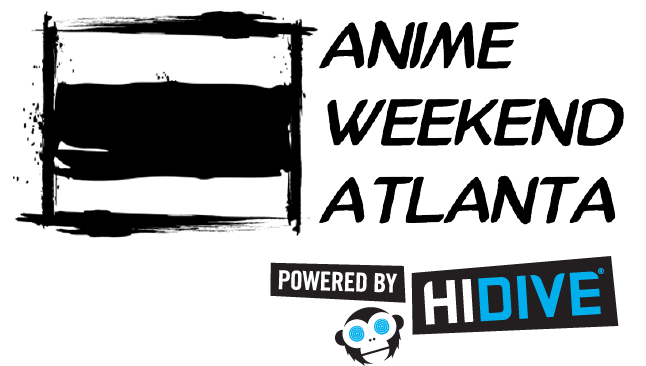 The Anime Weekend Atlanta (AWA) Prop Policy is a summary of items that are not allowed at the convention. You may possess projectile firing weapons if they have been permanently and substantially disabled. Must have an orange stripe, at least one inch wide, on all of following applicable parts: grip, handle, receiver, stock. Any “dud” or “demilled” items must be obvious: no primer, no charging system, substantial inspection port, etc. Any prop that is used in an offensive or defensive manner, that would otherwise be permitted under this policy, shall considered a restricted weapon under this policy. Public safety personnel (Convention, Hotel, Convention Center, and Cobb County Police) will be present at all times during the convention. At all venues, you will be under observation, even if you don’t have a weapon or are wearing a costume. A Peace Bonded weapon is an item that has been inspected by AWA DPS and has been secured so that said item can be recognized as a non-lethal weapon by means of identification. All prop weapons, realistic or not, must be peace bonded by AWA DPS. Removal of a peace bond or addition of one by anyone other than AWA DPS will not be tolerated. In order to protect their own safety and that of others, AWA attendees understand, agree, and consent that designated AWA representatives or public safety personnel throughout the convention have an absolute right to inspect costumes, weapons, and any other items, and that attendee will submit to such an inspection. Any attendee must submit their costumes, weapons, and other items to an immediate inspection upon request or must leave the convention. In the event a person declines to submit to an inspection and refuses to leave, they shall be immediately expelled from the convention and escorted off the premises. This policy shall apply at all official Anime Weekend Atlanta events, including, but not limited to: Anime Weekend Atlanta, AWA Crew and/or Directors meetings, and work days, and shall apply on the property of the Renaissance Atlanta Waverly Hotel & Convention Center, Cobb Galleria Centre, Cobb Galleria Convention Center, Cobb Galleria Specialty Mall, Sheraton Suites Galleria-Atlanta, and all surrounding parking lots, parking decks, walkways, roads, parks, recreation areas and/or any other area reserved for use by Anime Weekend Atlanta. Only AWA may determine whether any particular item covered by this policy is permitted or not permitted at AWA and such determination is solely, exclusively, and absolutely at the discretion of AWA. Persons who do not cooperate with the determinations of AWA concerning the application of this policy to any particular item may be immediately expelled from the convention. If it is later discovered that a person brought a working weapon to any current or prior year AWA, that person may be banned from attending future conventions. AWA, LLC is and shall not be liable for any injury, harm, damage, or other risk or liability associated with any person’s use of any weapon, replica, or prop, whether permitted or banned here after at AWA. In no event shall AWA, AWA, LLC and/or its affiliates and subsidiaries, or the Renaissance Waverly Hotel, and the Cobb Galleria Centre have any liability for any incidental, consequential, special or exemplary damages hereunder, even if informed of the possibility of same.